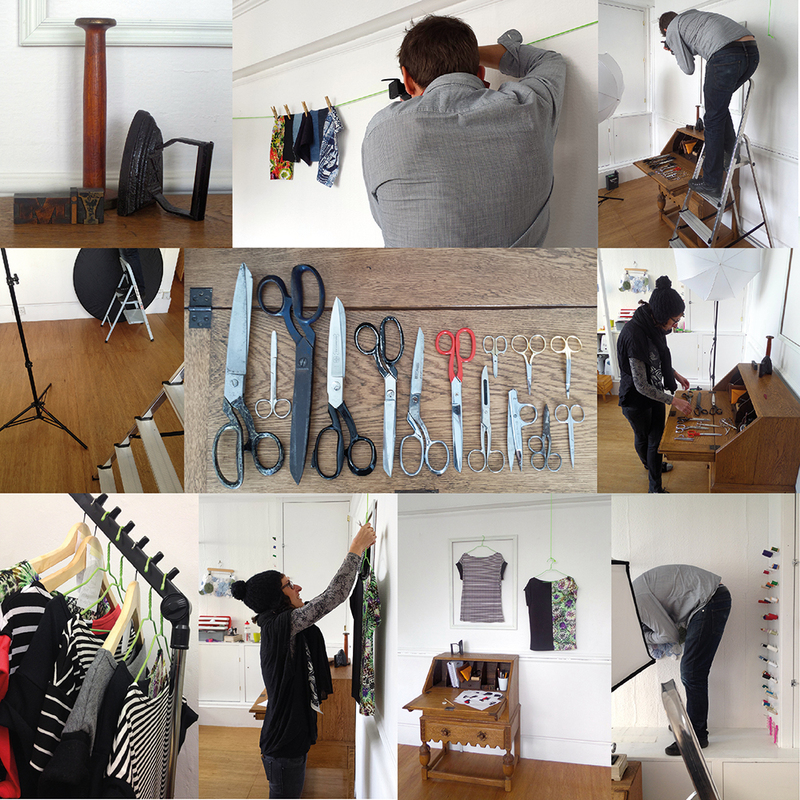 Last Thursday we did the 2nd photoshoot for my sewing book. Here’s a little peep behind the scenes of what was a really busy day. It’s amazing what you can do in a day with a great team! Gypsydog did a bit of photobombing again this time, but we didn’t catch her in our snapshots! My amazing team consists of photographer Julian Ward and stylist Lauren Courtney. They seem to sprinkle a bit of magic onto whatever they’re working with, it’s great! In case you missed it, here’s behind the scenes of the first photoshoot. This entry was posted in Books by Wendy and tagged beginners sewing book, best sewing book, easy sewing book, how to choose a sewing book, julian ward, lauren courtney, MIY Workshop, modern sewing book, sewing books, Wendy Ward, which sewing book to buy. Bookmark the permalink.